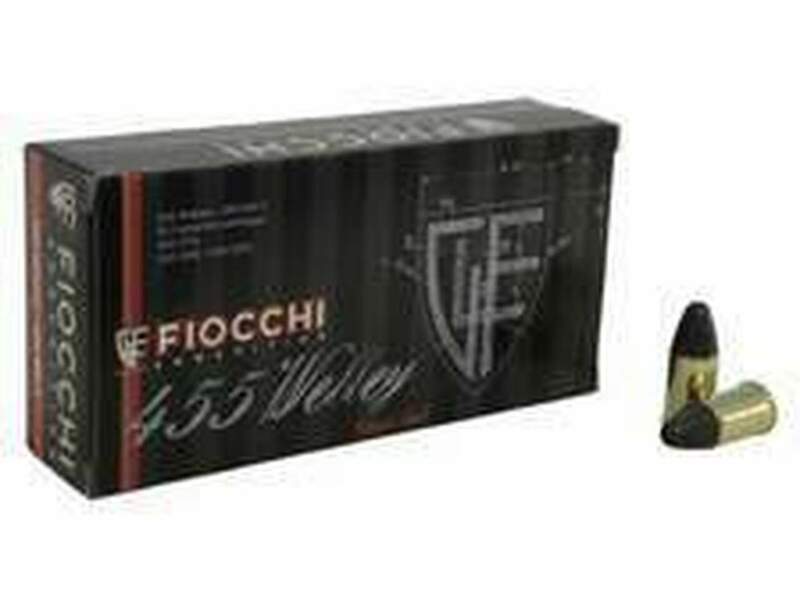 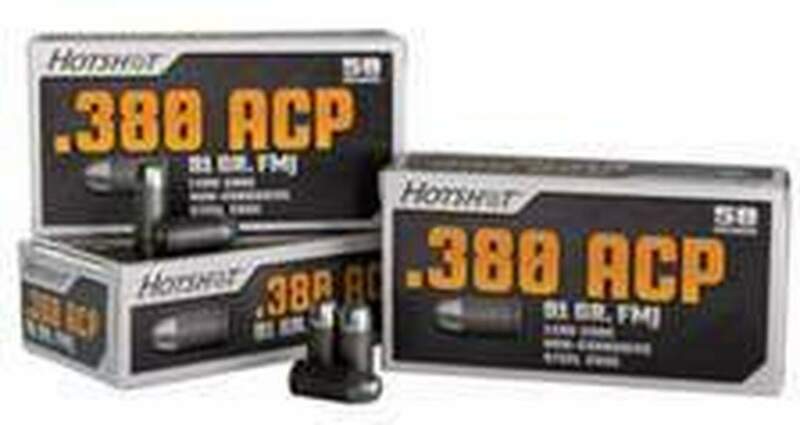 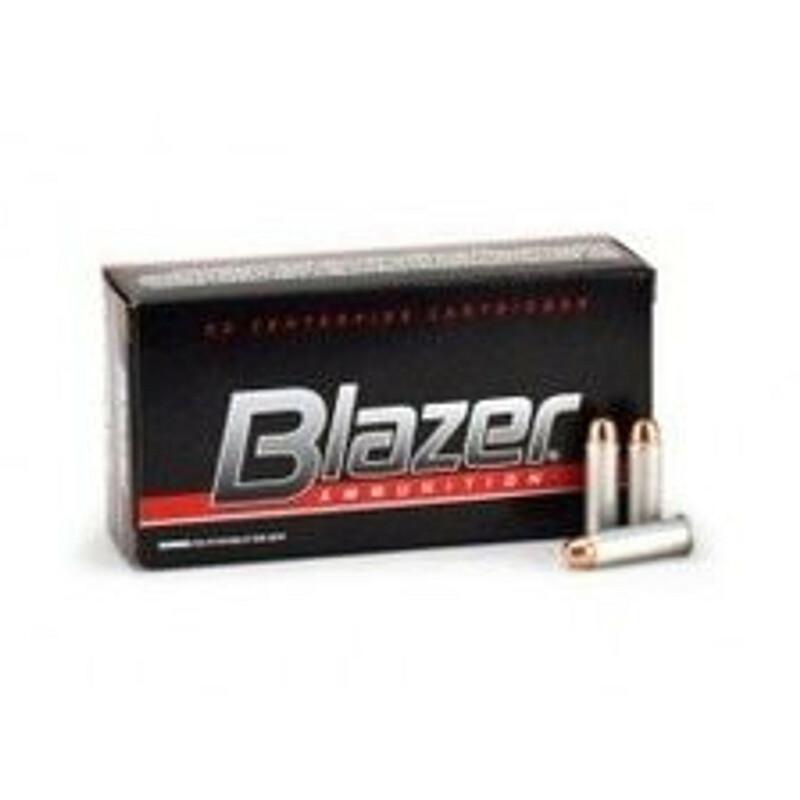 In search of the best quality Bulk Handgun Ammo for sale? 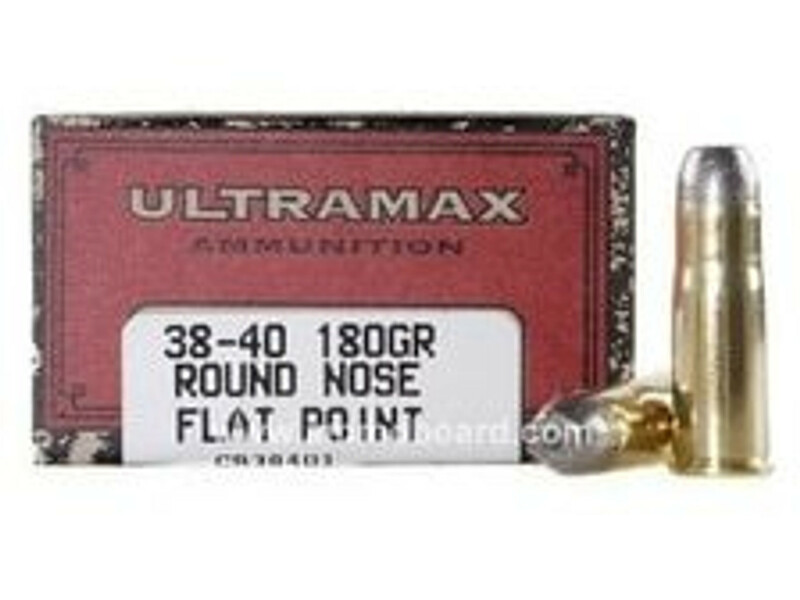 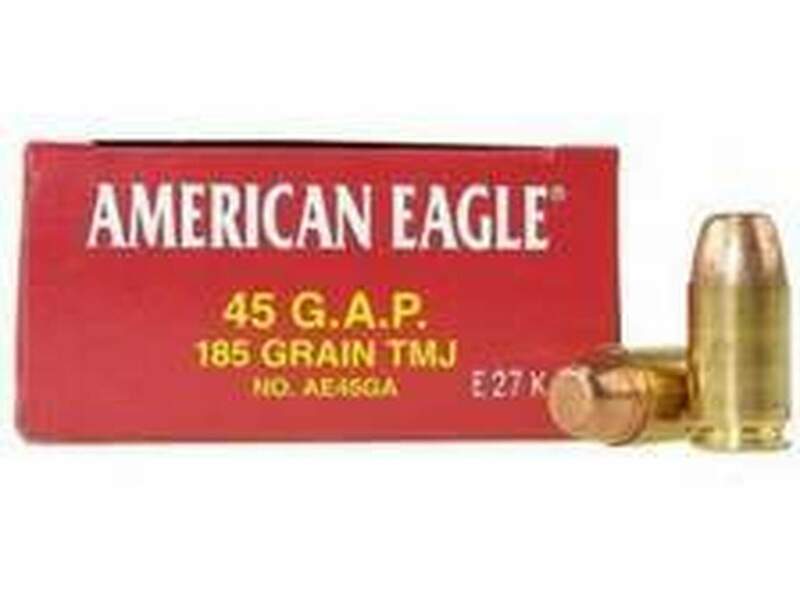 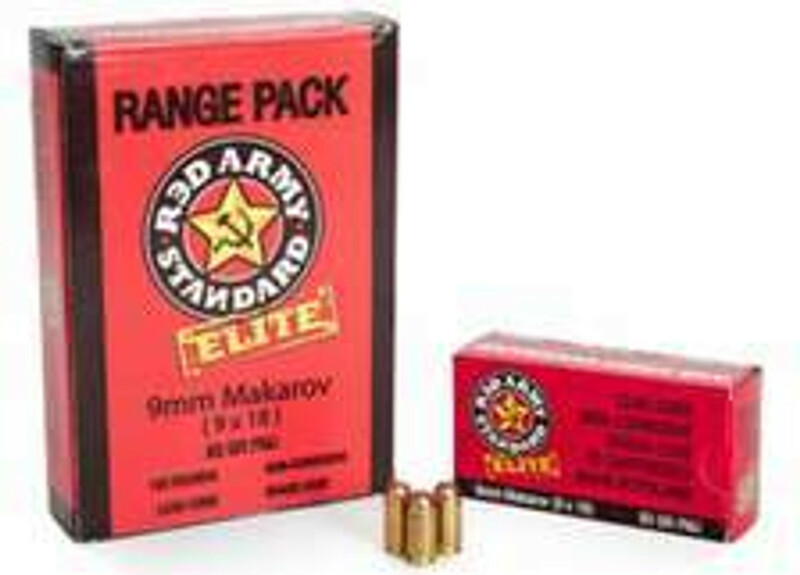 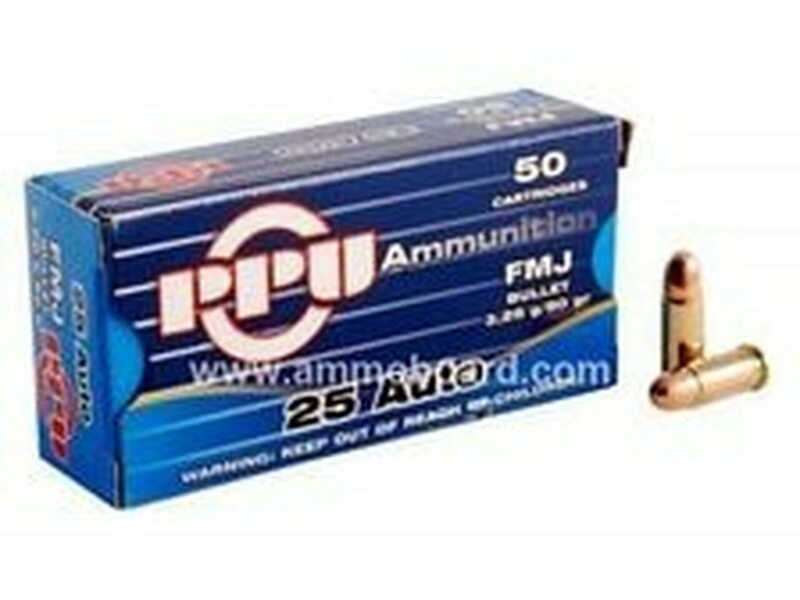 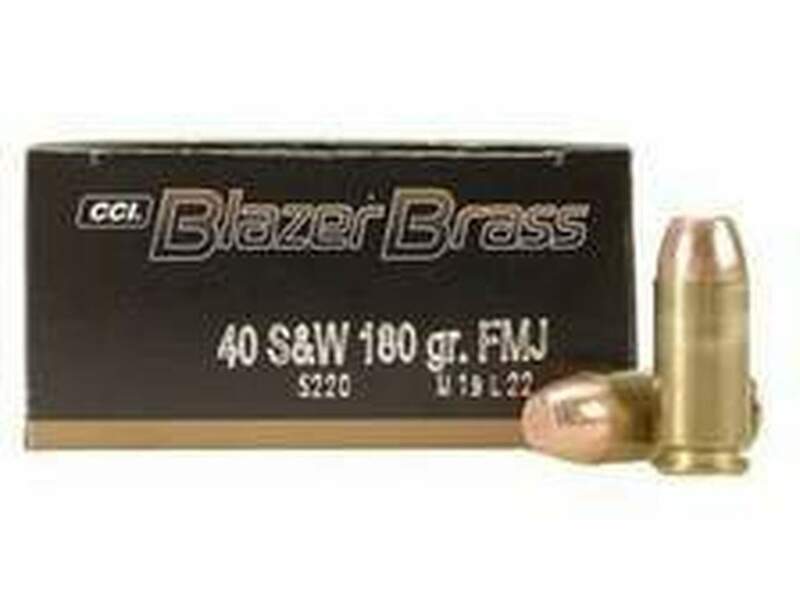 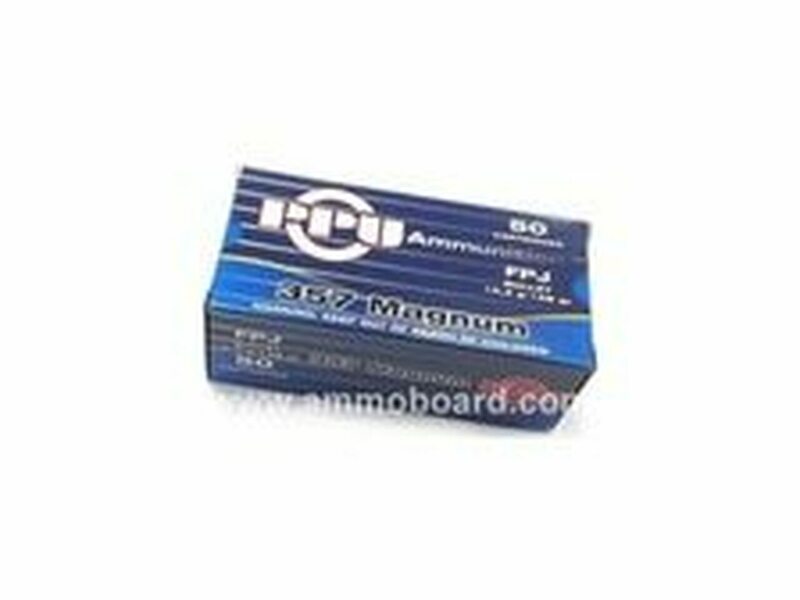 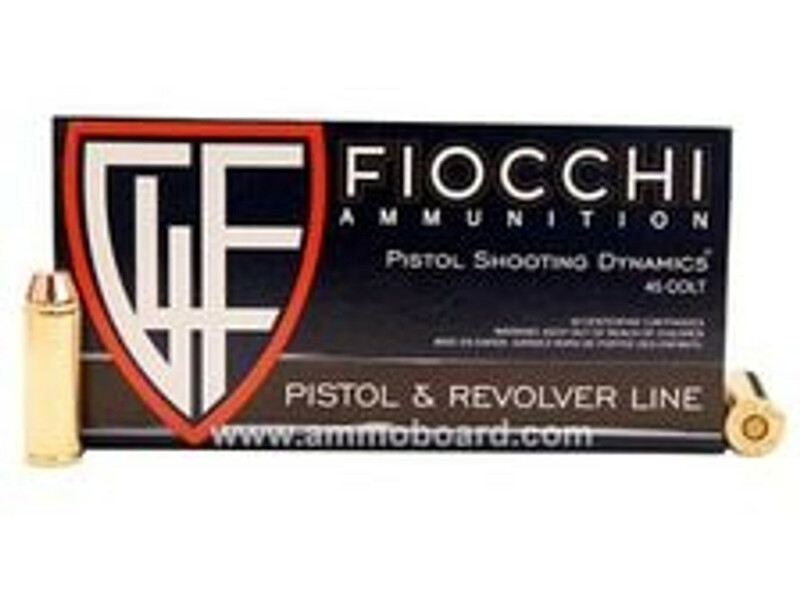 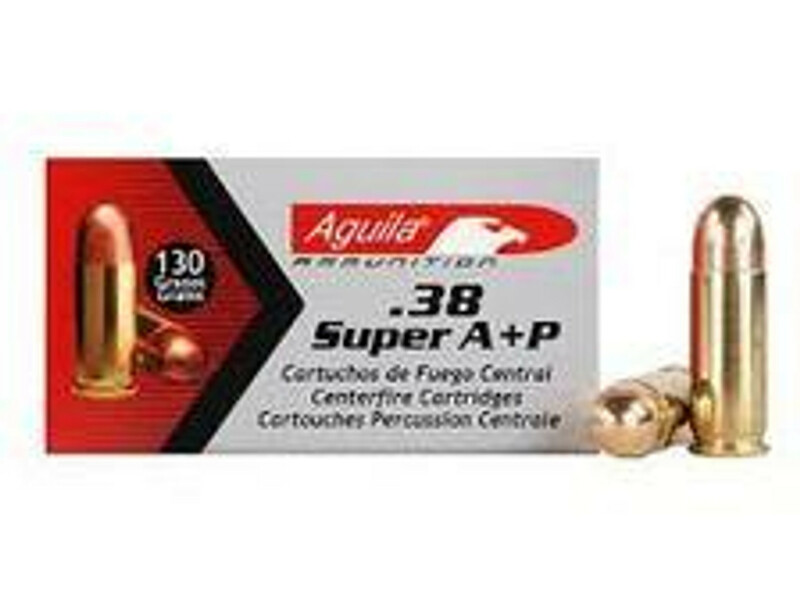 Ammo Board is your source for high quality bulk Handgun ammunition. 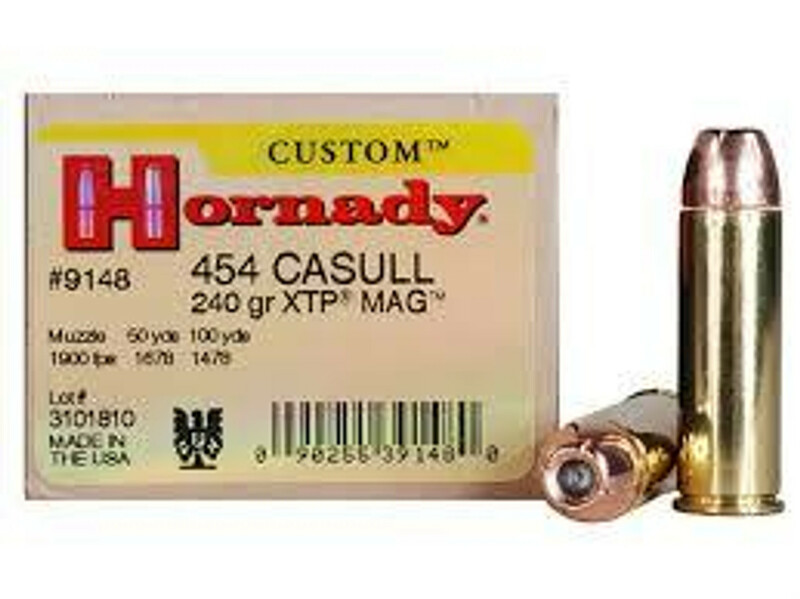 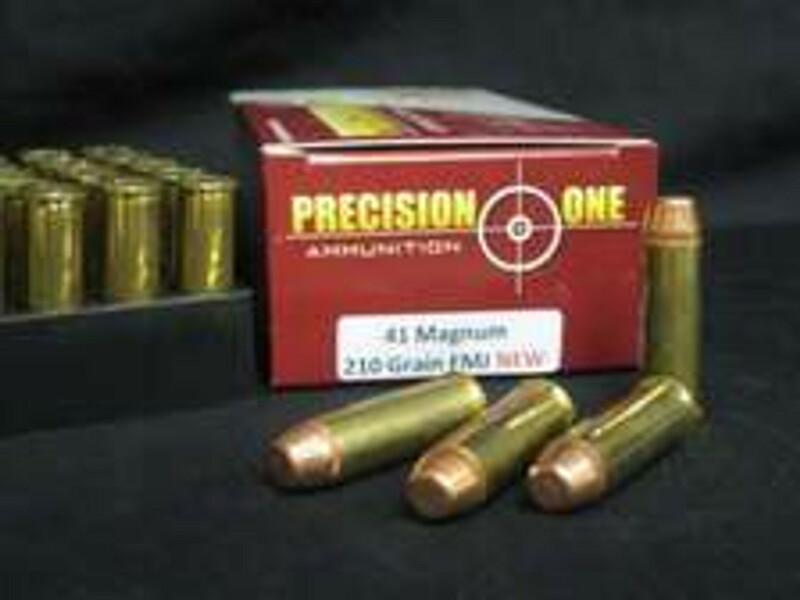 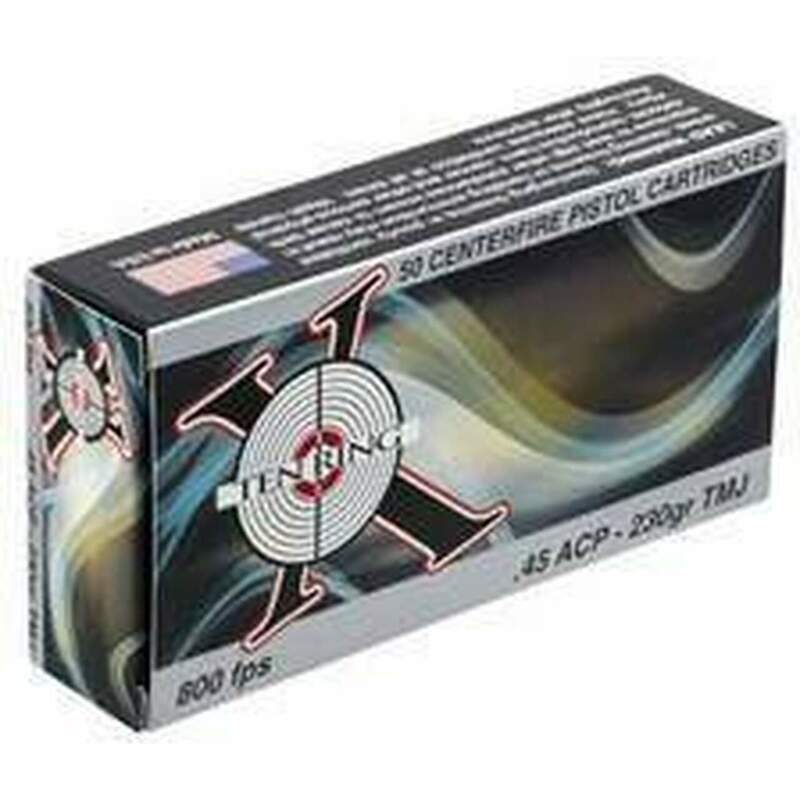 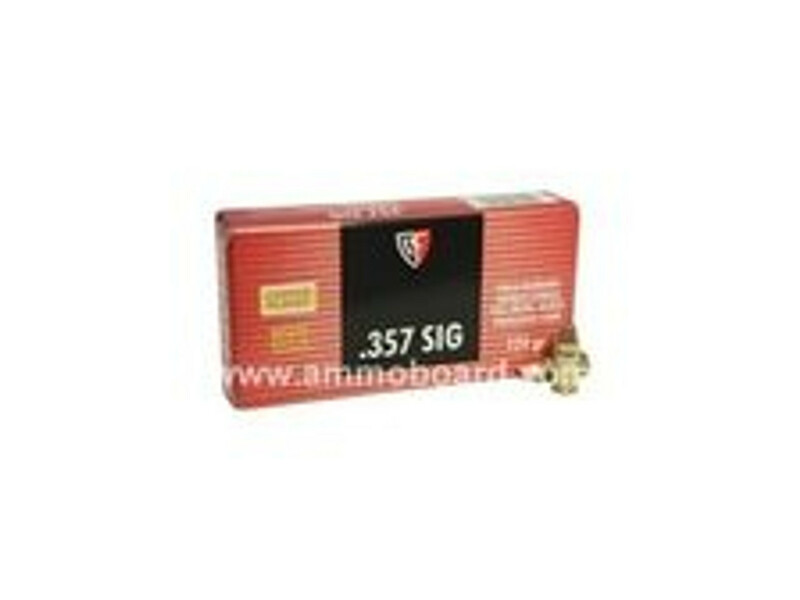 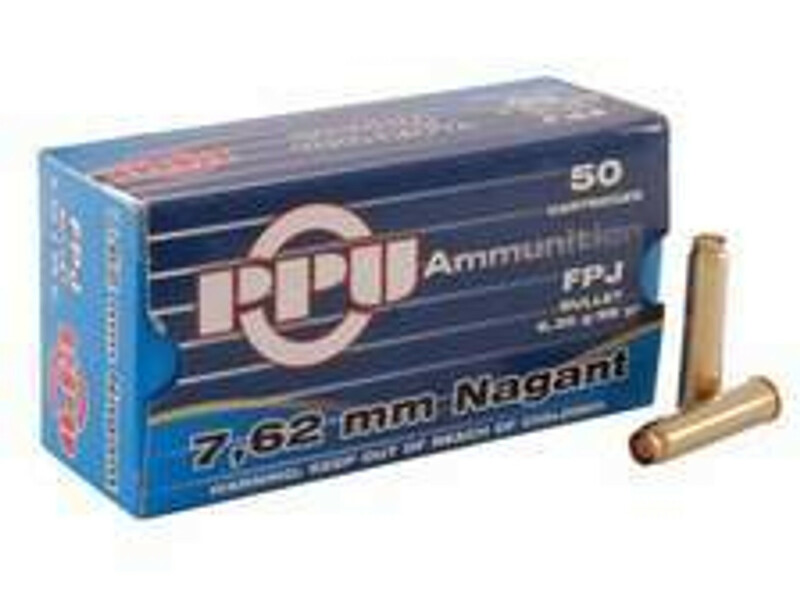 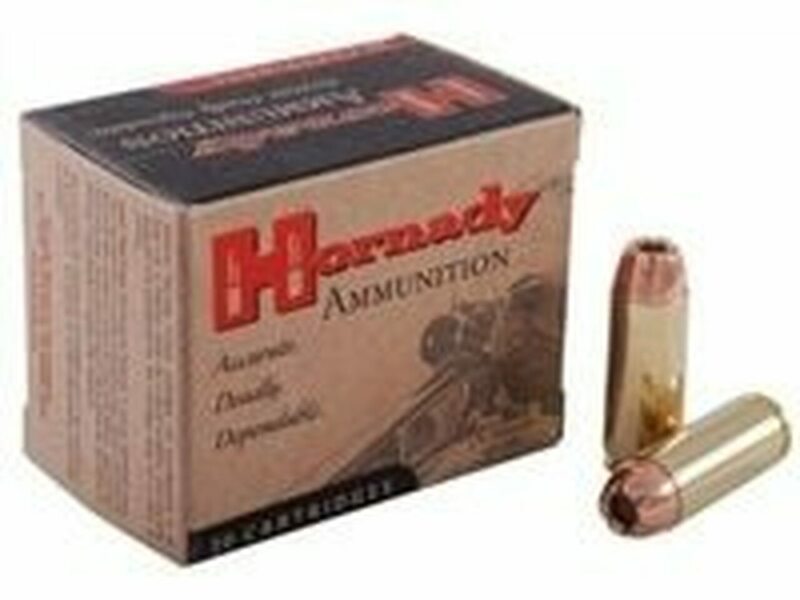 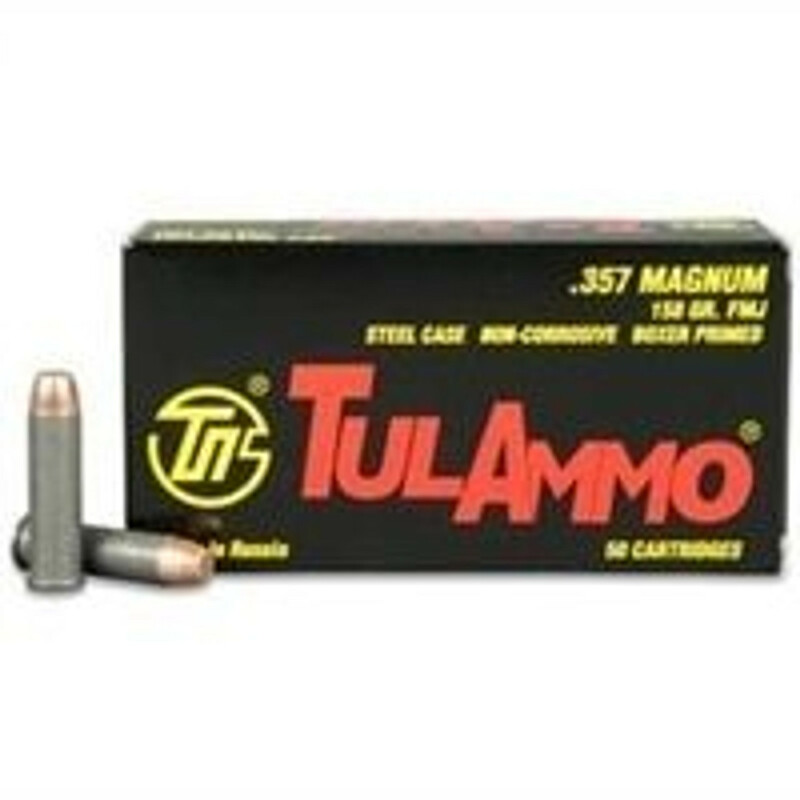 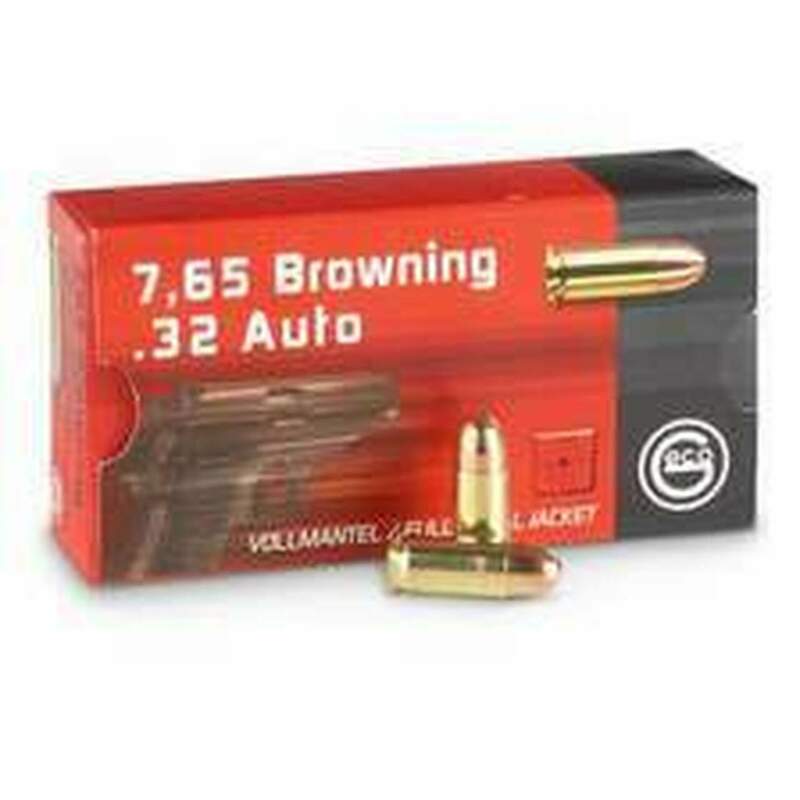 We sell bulk ammo by the case qyunatity at discounted prices. 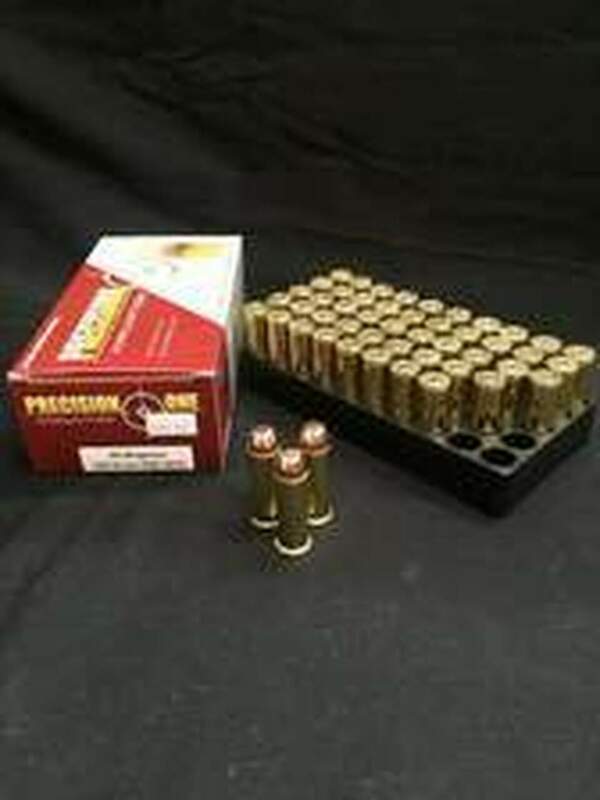 We have a wide collection of handgun ammo in a number of calibers including 10MM, 9MM, 9x18 Makarov, 5.7x28mm, 45 Colt, 500 S&W Magnum Ammo and more. 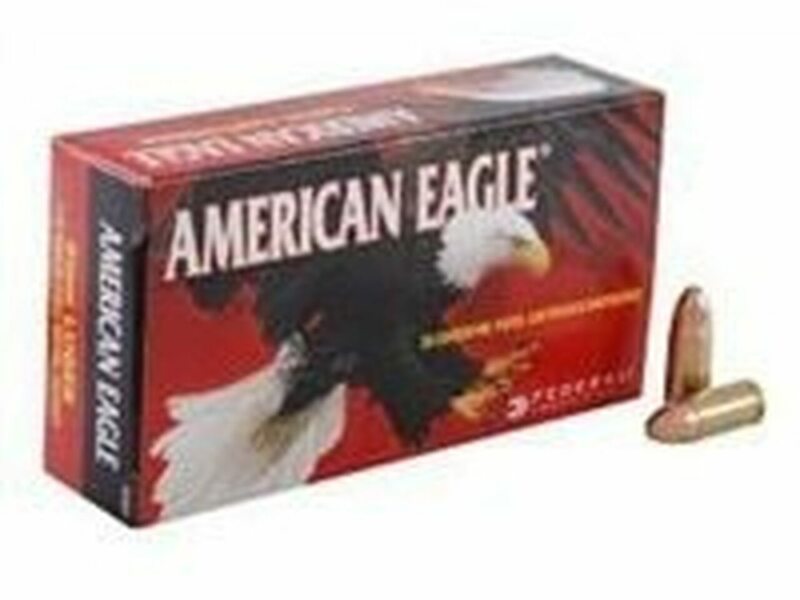 We carry bulk handgun ammunition from a number of reputable manufacturers such as Federal, Tula, Winchester, Wolf Ammo and many more. 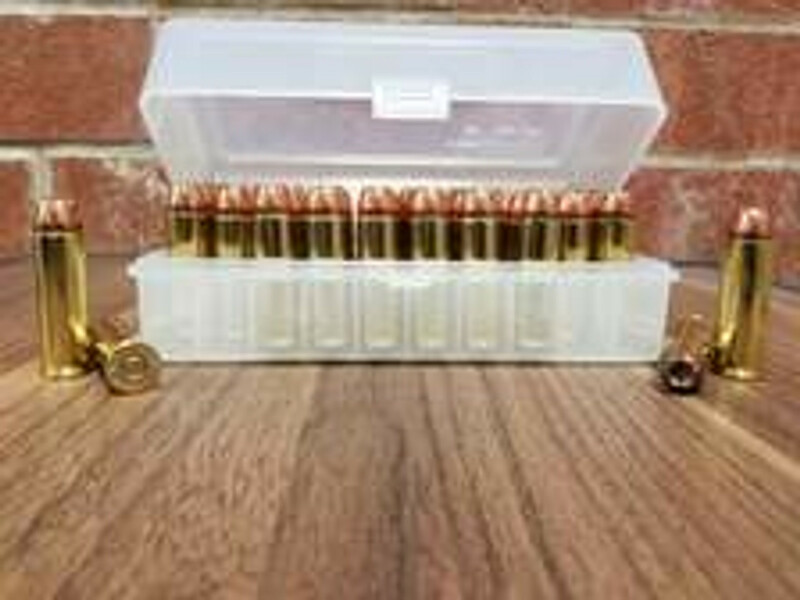 If you are interested in buying larger bulk quantities, please contact us at 877-253-9763. 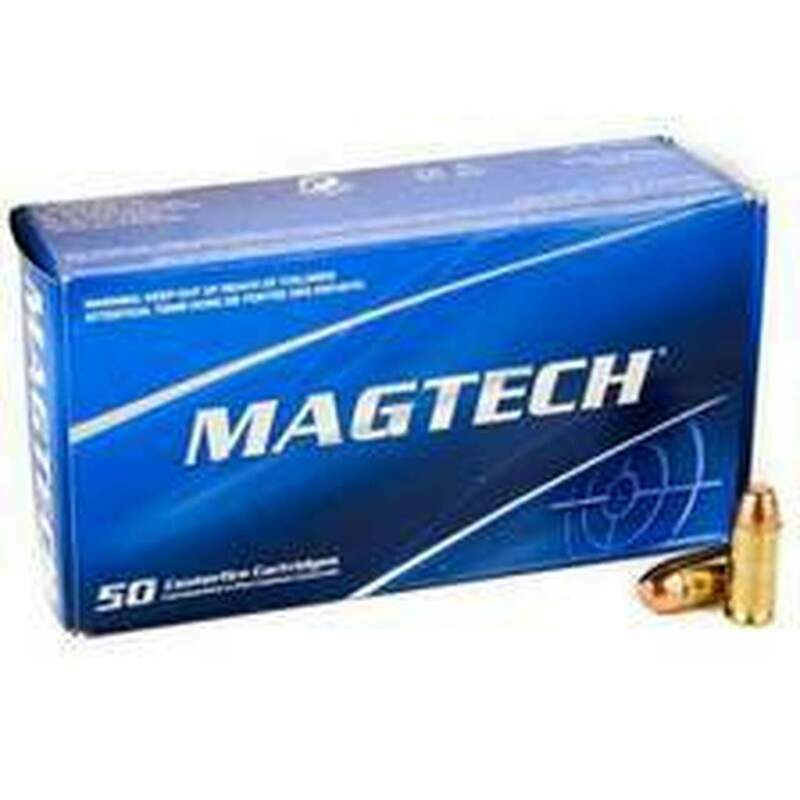 Our main priority is to offer fast shipping and great customer service at affordable price. 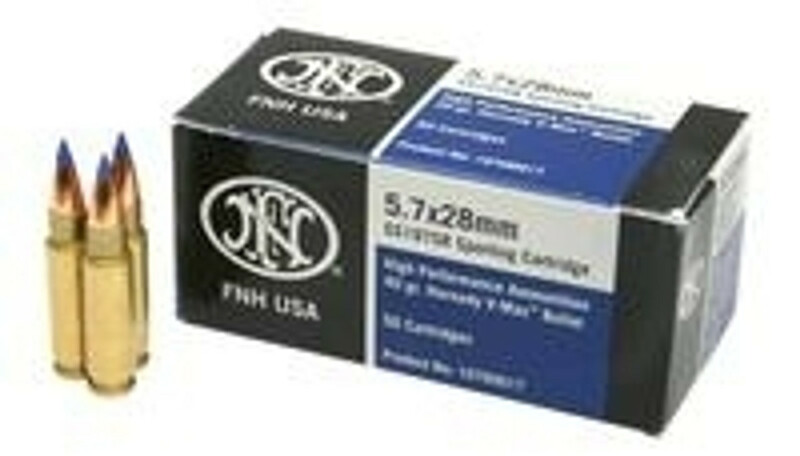 If its is in stock it is ready to ship, no backorders ever!